"To achieve the best possible returns from this investment, you’ll also need to equip, empower, inspire your colleagues across your organization to use the insights from it to design and deliver a leading customer experience." If you’re on the hook for the number from your QualtricsXM investment or your customer experience program? You need to talk to us. You’ve bought a best in class experience management platform, but to drive cash from this investment you’ll need to build the XM practices to design and deliver great customer experience for your customers Senior Customer Experience practitioners will be your guide on this journey they’ll support you at each step to accelerate and de-risk your XM program to ensure it’s a success. "Buying QualtricsXM means you can be confident that you have a “future proof” XM platform. 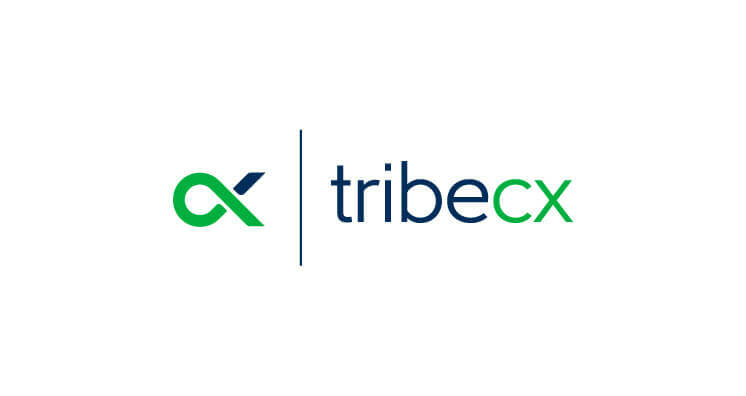 To achieve the best possible returns from this investment, you’ll also need to equip, empower, inspire your colleagues across your organization to use the insights from it to design and deliver a leading customer experience … that’s where the TribeCX platform, proven XM practices and global network of Senior XM Practitioners delivers a truly unique combination."